I would love the opportunity to share my passion with you by spending time together on the water. I take great pride in my guiding and creating an experience you wont forget. I enjoy guiding anglers of all skill levels. There is something special about helping a beginner angler get their first fish on a fly and to me it is equally enjoyable taking a seasoned fisherman and “hunting” that trout of a lifetime. Hailing from the Pacific Northwest Jack grew up fishing for salmon and trout in the coastal waters of the Olympic Peninsula. Jack also spent his summers as a Maine Wilderness Guide, leading backpacking and canoeing trips in the North Woods. He first arrived in Colorado to attend the University of Denver and enjoy the array of outdoor treasures that the state has to offer. 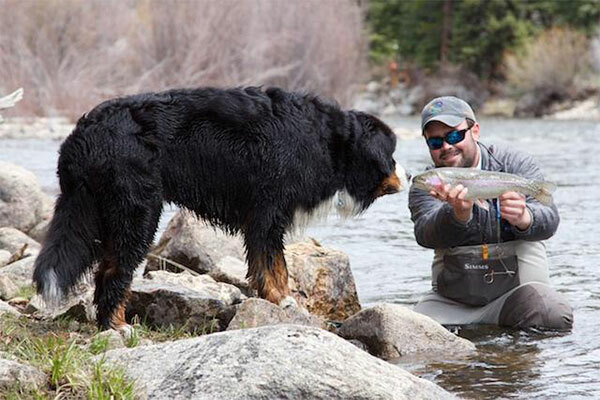 After graduating, and spending several years in the corporate world, Jack decided to turn his passion for fly fishing into a career. There is nothing he enjoys more than sharing his love of fishing with beginners and seasoned anglers alike. Whether the day calls for technical dry fly presentations to picky rainbows, or throwing streamers at aggressive brown trout, Jack feels right at home on the streams and rivers of the Rocky Mountain West. When he’s not guiding or tying flies, he’s fishing, both in our home state and abroad. 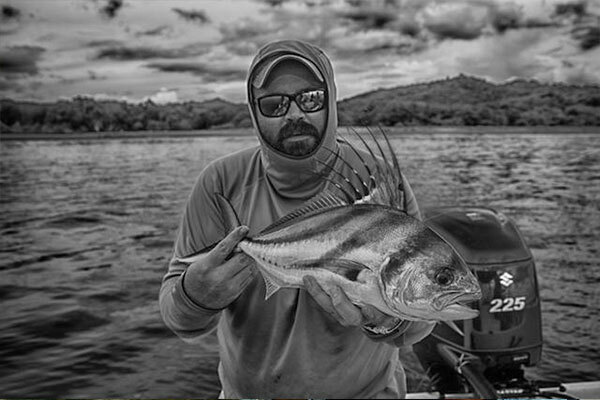 Fly fishing has taken him to Central America, Mexico and even the South Pacific. His favorite aspect of guiding is cultivating lasting relationships with his clients. 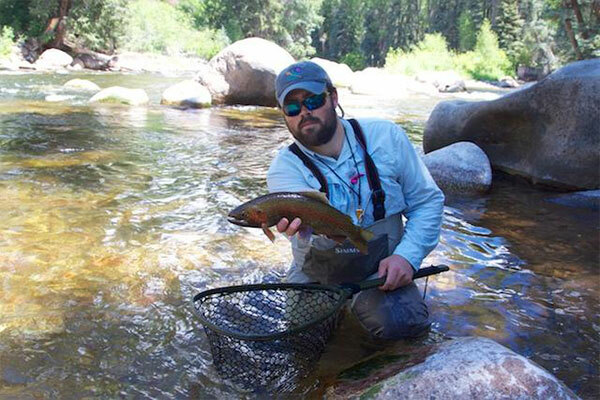 Whether you are looking for a relaxing day on the river or to hone your skills targeting a Colorado trophy, you’re guaranteed an outstanding experience. Jack uses equipment from the following manufacturers. You deserve the best guide available. 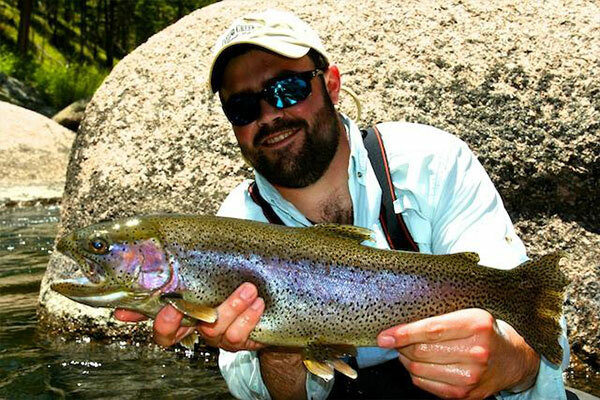 Colorado Trout Hunters will put you on big fish!